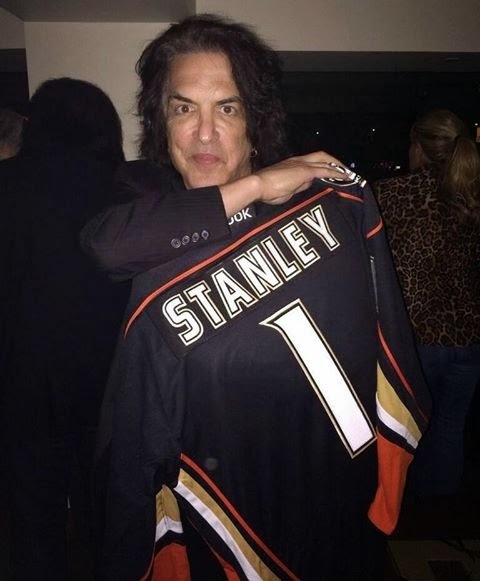 #LAKISS co-owner Paul Stanley at the the Honda Center tonight. The home of LA KISS! Go to http://LAKissFootball.com/ for info on the upcoming season!